One way to take care of your hair is by using a clarifying shampoo at least once a week! I've written about it in this post. Who would've thought my clarifying hair routine could get so exciting? 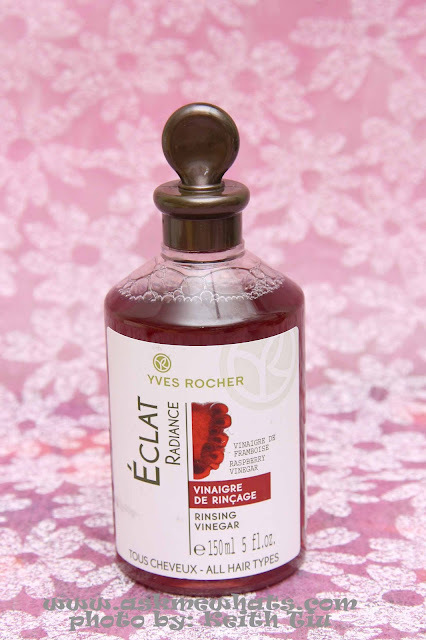 After my Yves Rocher Store Visit at Trinoma, I saw this hair care product called Eclat Radiance Rinsing Vinegar and Yves Rocher Philippines' Brand Manager Vianca Tan, who's also a friend of mine, swore by this. Are you sure? Vinegar? On my hair? Well, I tweeted about it and seems there are a lot of my gorgeous haired friends do use regular vinegar once or twice a month to add shine to their hair and reduce residue from other hair care products. A genuine traditional remedy revisited by Yves Rocher to enhance the natural shine of your hair and leave it radiant with beauty. Its delectable scent alone is a divine sensory experience. To be used before the final rinse. Care for all hair types. Very cute packaging. 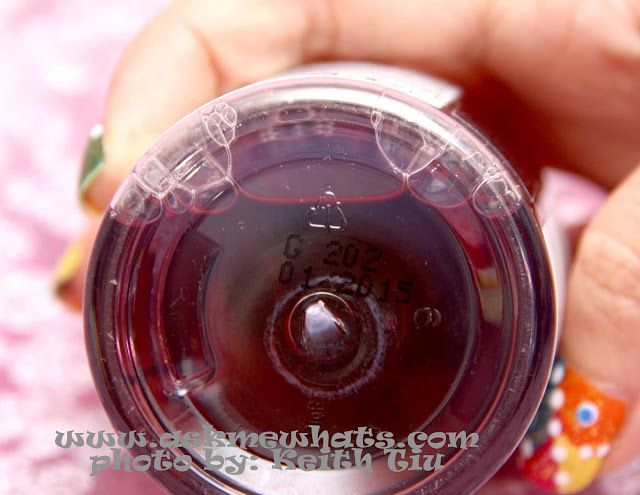 Has expiration date clearly printed at the bottom portion of the bottle. Does give a boost of shine to my hair after FIRST use. Hair feels softer and surprisingly smoother! The scent stays for at least after an hour after shower. If you have dry, stringy hair, first few usage may create some tangles. Read tip on how to deal with this. I'm not sure about their stocks but I grabbed the last piece of this during my store visit! Great smelling, leaves hair soft and shiny. One bottle may last around 3-5 months on a once a week usage depending on hair length. Best to be used once a week. Apply shampoo and conditioner as you regularly do before you use the Yves Rocher Rinsing Vinegar. The bottle is smartly made, pour at least 3-4 drops (depending on the length of your hair) and immediately apply it on your hair. Leaving it on your hand will let the product evaporate immediately. Let the product sit for at lest 5 minutes before the final rinse. Cold water is best used for final rinse to add extra shine. If you think this is a bit too pricey for you and the scent of a vinegar doesn't bother you, feel free to use regular vinegar that you can find in the kitchen but do Google about it and see how it works! Yes! Will definitely hoard on this! Anyone into hair care products that needed the clarifying action of a vinegar but dislikes the scent of real vinegar. Locally for Php350.00 (approx $8.33) at Yves Rocher TriNoma Mall, SM North Edsa The Block, SM South Mall, SM Fairview and Ayala Center Cebu. Yves Rocher Eclat Radiance Rinsing Vinegar is watery in texture. and can help seal hair cuticles. Have you heard about using vinegar as clarifying hair treatment? 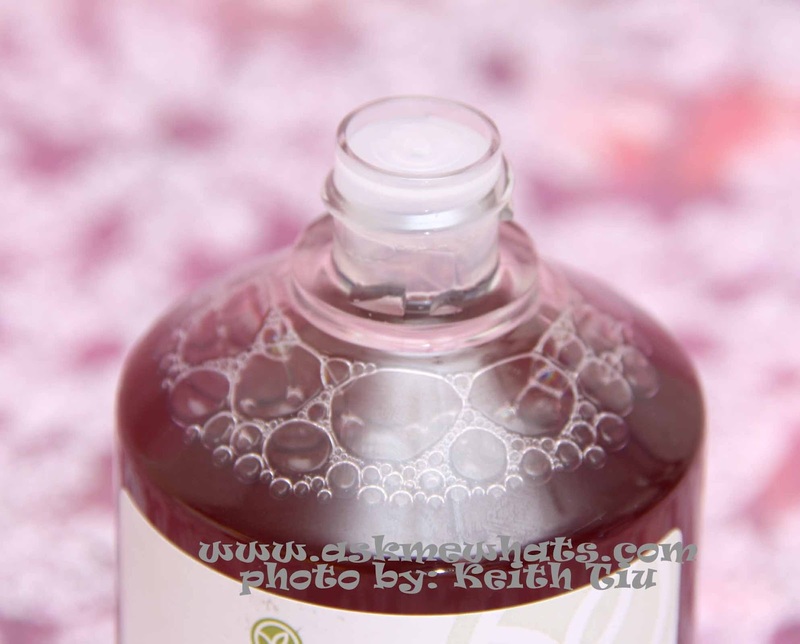 Would you give Yves Rocher Rinsing Vinegar a try? Issa, I have a feeling you'll love this! Glad it doesn't smell like real vinegar, might give this one a try. Thanks for sharing! True! If it smells like real vinegar, I might as well purchase regular vinegar! If you use it after conditioner to clarify hair, wouldn't it just remove the coating of conditioner? I originally thought that too, but so far, it didn't strip off the conditioner! It actually enhances the shine and my hair remains soft and tangle-free! I like your honest review regarding this Yves Rocher products. If you don't mind i would like to share some Yver Rocher USA Coupons here. I believe this will be appreciated by Yves Rocher Fans. Tsubaki! Ooooh I can still remember its wonderful scent, but I can't use anything for more than one bottle, it gives me the flakes!!! So, you guys have Yves Rocher there? What about using it on curly hair? Will it straighten up my hair or will it leave it curly? (I love my curls thats why im asking :) ) thank you! yes nikki apple cider vinegar pero ang sakit s ilong non, add a few drops of essential oil. im trying to do do a baking soda clarifying wash and vinegar conditioner once a month.